High time for High Tide! Don't miss the video below on how easy it is to use this crazy fun stamp set!!! 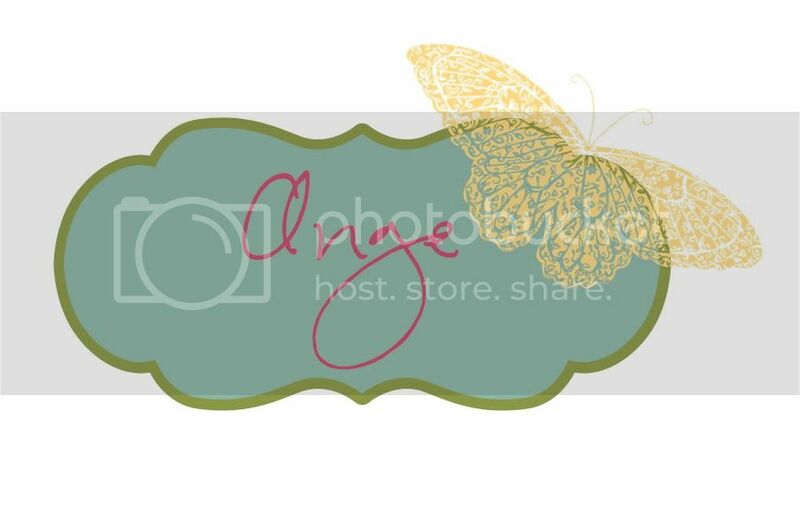 Have You Checked Out the New Sale-abration Reward... Glimmer Paper! 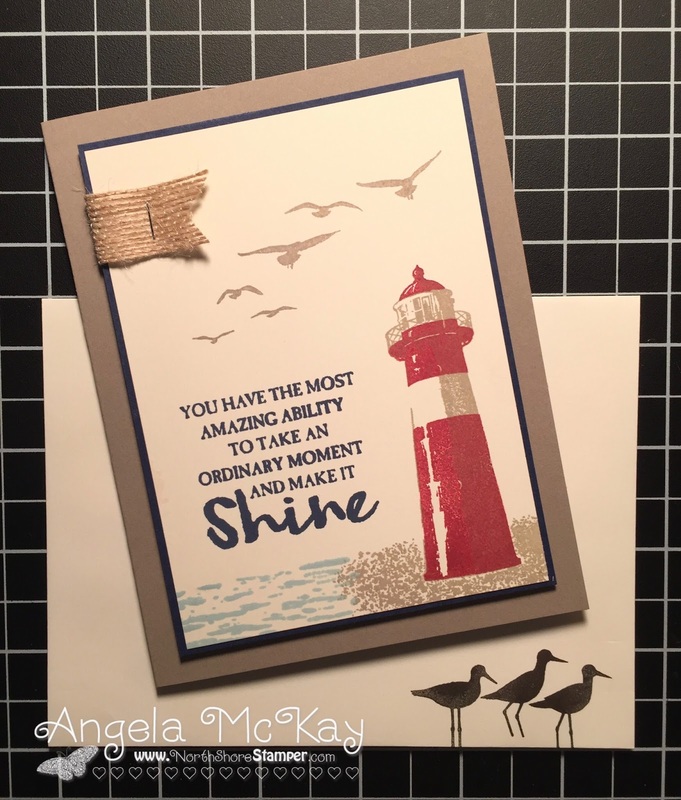 I decided to tie this week's Hand Stamped Sentiments Challenge with the Mojo Monday sketch as I was in need of a little inspiration:) SO. MUCH. FUN. Best of all, starting today you can get this gorgeous glimmer paper that I've used for free as a Sale-abration benefit! 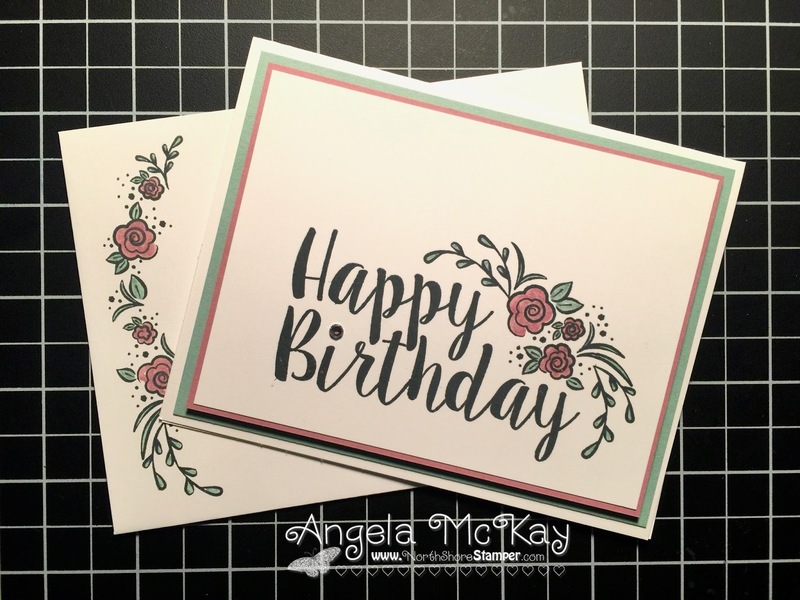 Make sure to head over to Hand Stamped Sentiments and join us for this week's challenge! The gorgeous new Make a Medallion stamp set is a new Sale-abration release coming on February 21st and can be earned for free with a $60+ purchase! Such an amazing Sale-abration stamp set!!! Order the Supplies and the Stamp Set is FREE! Every year, I have on Sale-abration set that I'm convinced that I don't need... this was the one! Boy, was I wrong!!! If you purchase the supplies shown below, you'll actually get the Avant Garden stamp set free and easily have enough product to make 48 cards! !